On our website you will find all information about our products, with many photos and videos illustrating its operation. For international purchases we send via FEDEX (Air Freight). We ship anywhere in the world where the FEDEX can deliver. 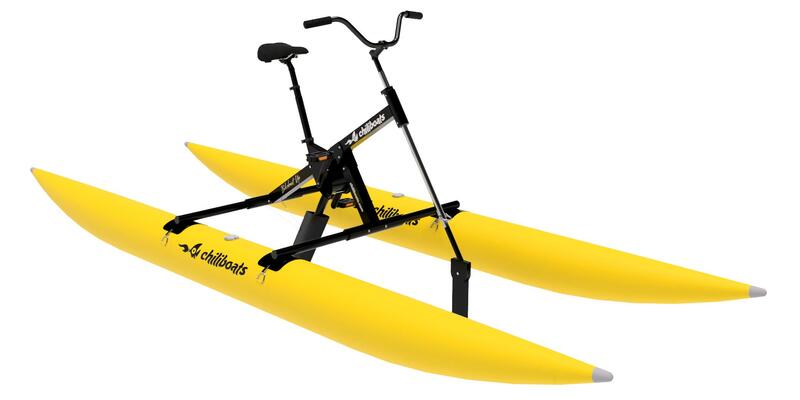 Each Bikeboat Up comes in a small box 108 cm x 41 cm x 33 cm, gross weight of 26.2 kg. 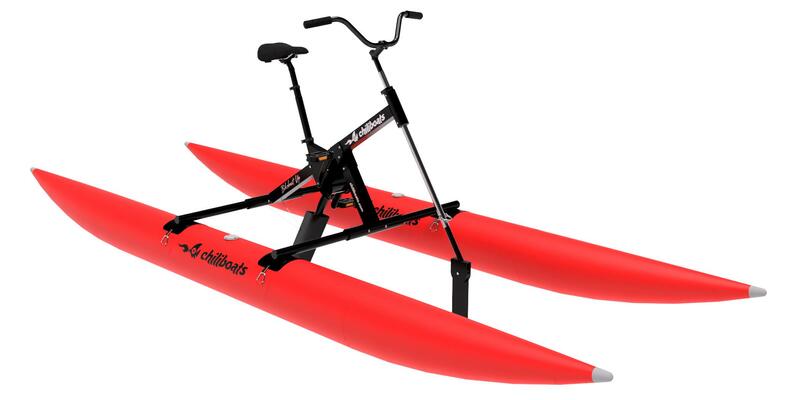 Each Bikeboat Rec comes in a small box 130 cm x 41 cm x 31 cm, gross weight of 28.6 kg. The advantages are reduced shipping costs and small space needed for storage. Your opinion is important! Please contact us for comments, suggestions and answer questions. Frequently Asked Questions (FAQ) are listed here. 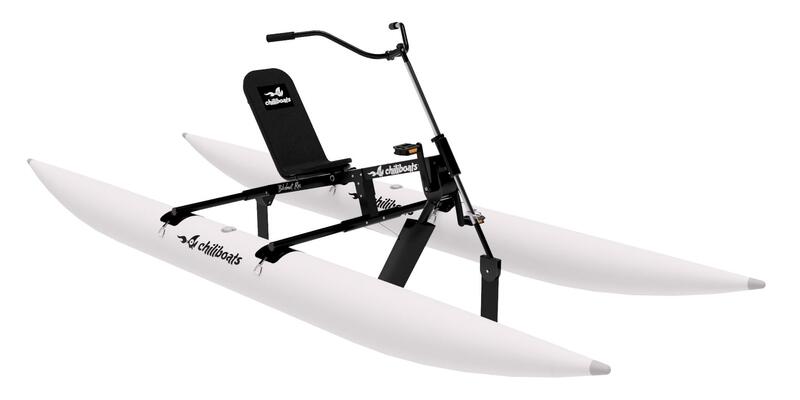 Contact us by email chiliboats@chiliboats.com. All Chiliboats products undergo thorough a quality inspection process to ensure that you receive your product in perfect conditions. 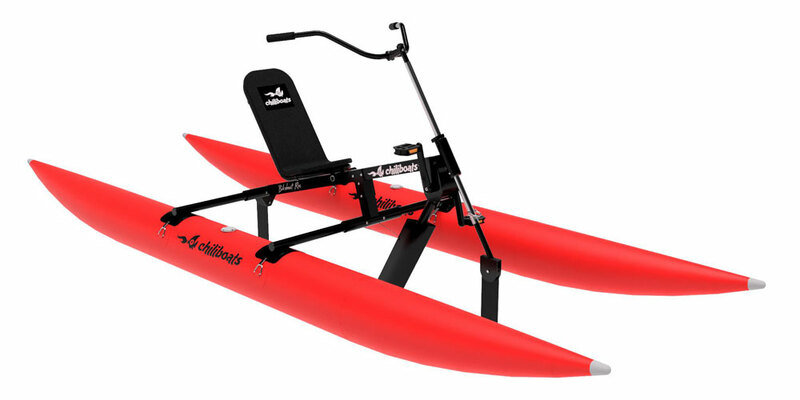 Our warranty applies only to defects in manufacturing: Bikeboat (Recumbent or Up model): 6 months warranty against manufacturing defects, counting from the date of purchase. If use is commercial (eg, rentals, lessons) the warranty against manufacturing defects will be 3 months from the date of purchase. Damage caused by any modification made to the boat without prior authorization from Chiliboats. To aspects that are not properly set will be applied the Consumer Protection Code in force.